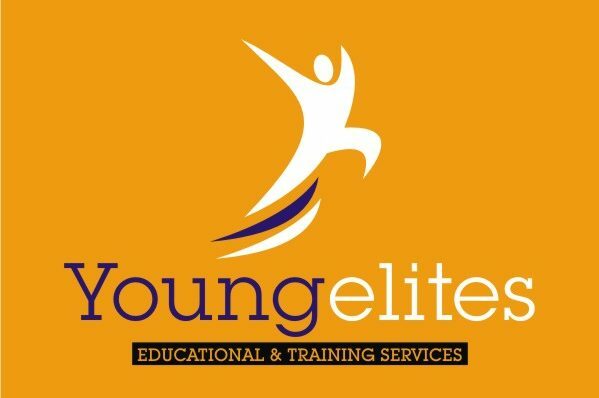 Young Elites Educational & Training Services is Nigeria’s unique social enterprise, renowned for educational and youth development initiatives towards sustainable development. 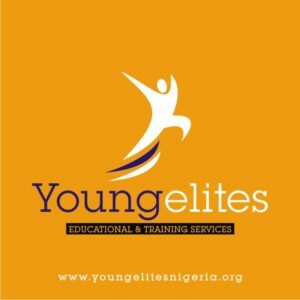 Young Elites Educational & Training Services is Nigeria’s unique social enterprise, renowned for educational and youth development initiatives towards sustainable development with operational base in Ogun State and other major cities across Nigeria. 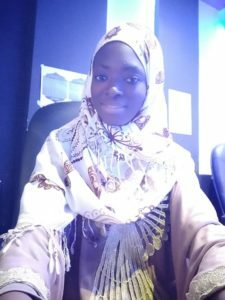 Young Elites Educational & Training Services (aka –Young Elites Nigeria) is growing to emerge as one of the lead youth empowering platform that is building young people and strengthening youth organizations involved in sustainable development programs not just in Nigeria but across Africa. 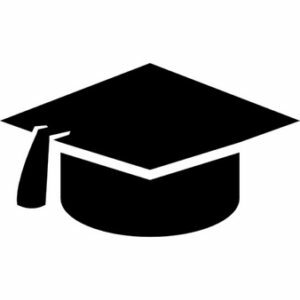 Young Elites Nigeria is registered with the Corporate Affairs Commission (CAC) in Nigeria as Young Elites Educational & Training Services. 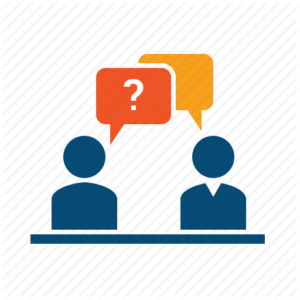 As a marketing consultants for Youth Education Development, we focused on initiatives that are dedicated towards providing creative and innovative solutions as it relates to welfare programs and capacity building projects. In a bid to achieve our vision, with our initiatives, we focus on five thematic program areas which includes Education and Youth Development Programs, Economic and Empowerment Initiative, Integrated Health Programs, Nigeria Governance Hub, Civic Engagement Programs and Environmental Sustainability Programs.